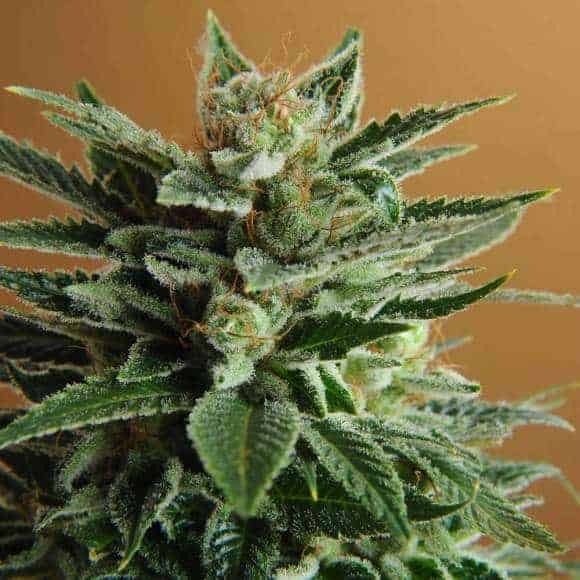 Snow White Seeds from breeder Nirvana Seeds. 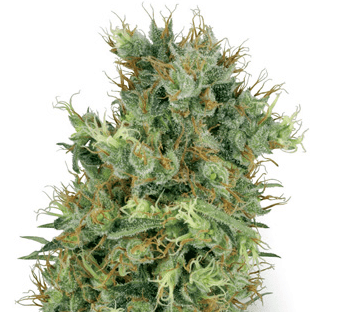 It is a cross between White Widow and another classic strain Northern Lights. The strain falls in the category of F1 marijuana strains. 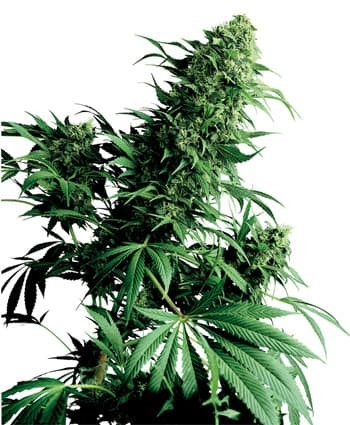 The plant has a short height with a dense Indica like structure. 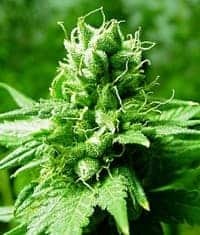 Snow White Seeds from breeder Nirvana Seeds. 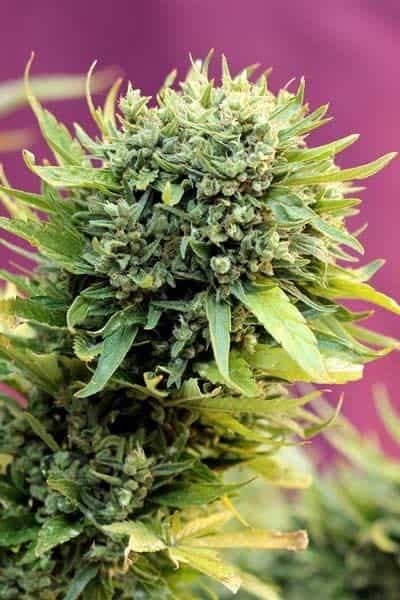 It is a cross between White Widow and another classic strain Northern Lights. The strain falls in the category of F1 marijuana strains. 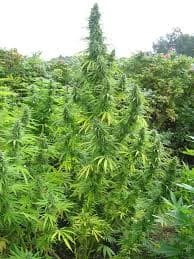 The plant has a short height with a dense Indica like structure. 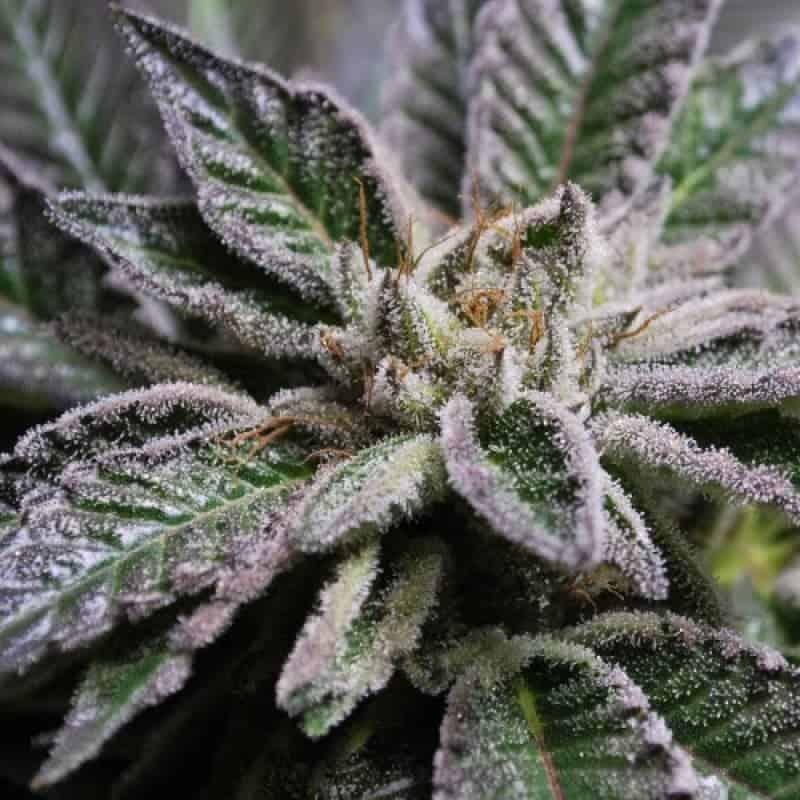 There are a lot of buds and trichomes that are covered with dense resin crystals. 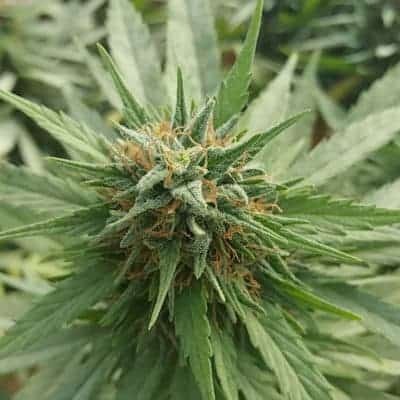 The strain grows best by hydrophonic method of cultivation and gives better yields when grown indoors. The average flowering time is around 8 to 9 weeks. 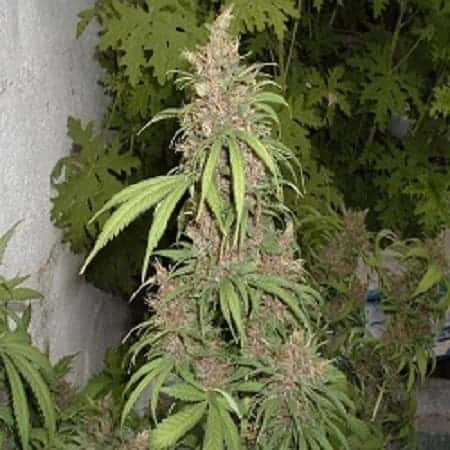 The aroma of the strain when it is growing is not very strong and so it can easily be grown secretly when you do not want your neighbours to know about your cannabis adventures. The taste is sweet and citrusy with a tinge of earthiness. 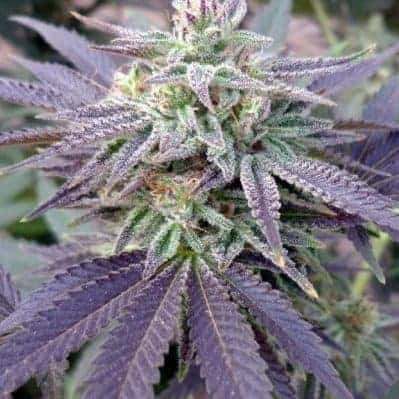 The strain has high levels of CBD and medium amounts of THC making it a useful to treat a variety of medical conditions like stress and diseases associated with pain, chronic stress and nausea.The high associated with it is a stoned one with a happy, uplifting and euphoric feeling.